Secretary of Defense Ash Carter today will announce a five-year, $75 million contract award to a consortium of companies, universities and independent research organizations to stand up a major manufacturing facility based in the Silicon Valley for bendable and wearable hybrid electronics. The Pentagon’s investment in the FlexTech Alliance Consortium will be matched by more than $90 million in private sector funding, bringing the total investment in research, dvelopment and manufacturing to $171 million. Carter is scheduled to announce the contract today during a speech at Moffett Air Field in Mountainview, Calif., where he will also host the first-ever industry roundtable at the newly-established Defense Innovation Unit-Experimental (DIUx) — a small unit designed to be the Pentagon’s point-of-presence and coordinating hub in the Silicon Valley. Flexible hybrid electronics manufacturing is a process that combines the traditional manufacturing techniques of the electronics industry and the high-precision printing industry, with the power to create sensors that can be lighter in weight, or conform to the curves of a human body, and stretch across the shape of an object or structure. 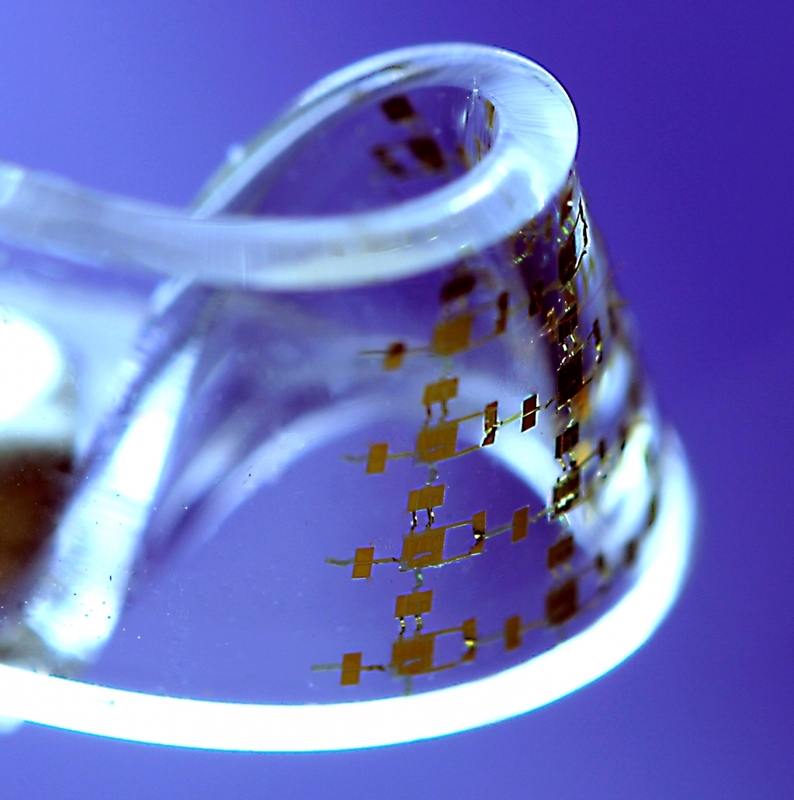 “Integrating ultra-thin silicon components — through high precision handling, printing with conductive and active inks, and pasting on stretchable substrates — flexible hybrid technologies can revolutionize how we wear and monitor our own physiological information to optimize health and lifestyles, while improving the connectivity of devices through the ‘Internet of Things,'” according to a White House fact sheet obtained by MeriTalk.